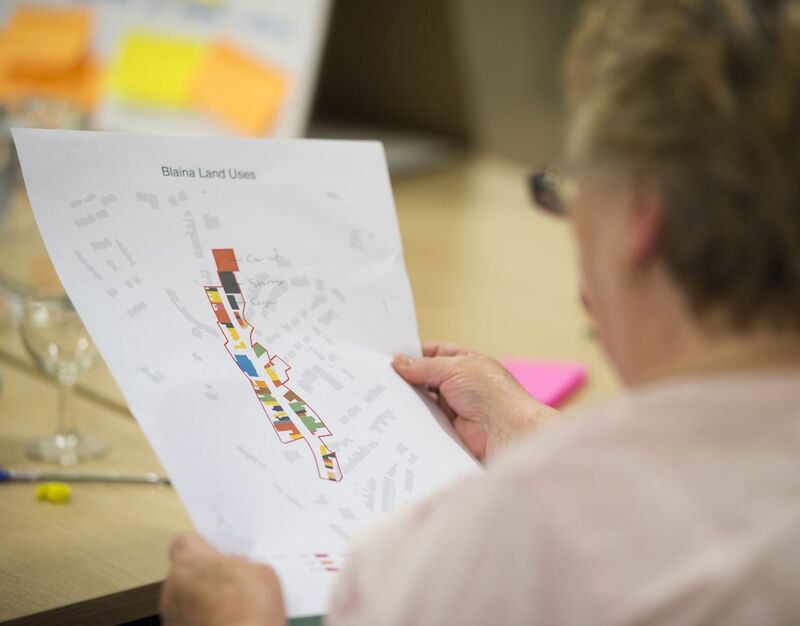 A regeneration strategy for five towns. 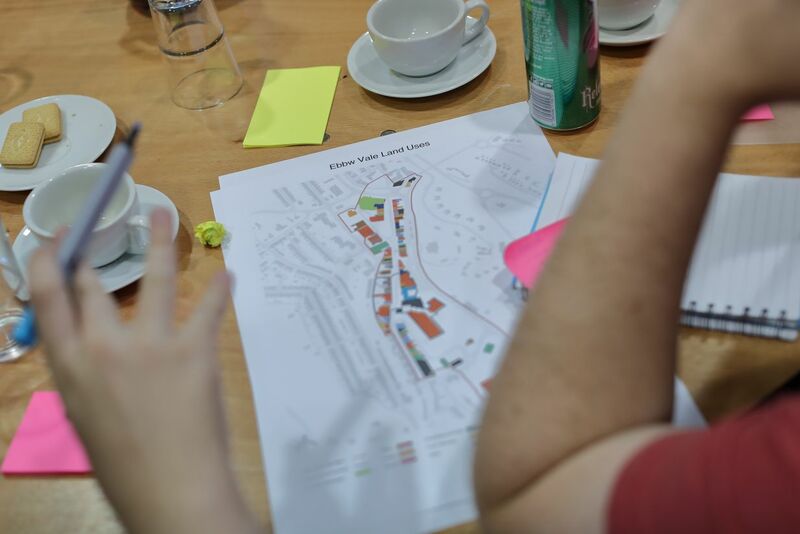 We have been commissioned to develop a strategy for five town centres in Blaenau Gwent, building on recent regeneration work in the towns. The focus is very much a bottom-up approach, engaging with a wide range of stakeholders to identify issues and opportunities. Abertillery, Blaina, Brynmawr, Ebbv Vale and Tredegar are former coal mining and steel works communities in Blaenau Gwent. 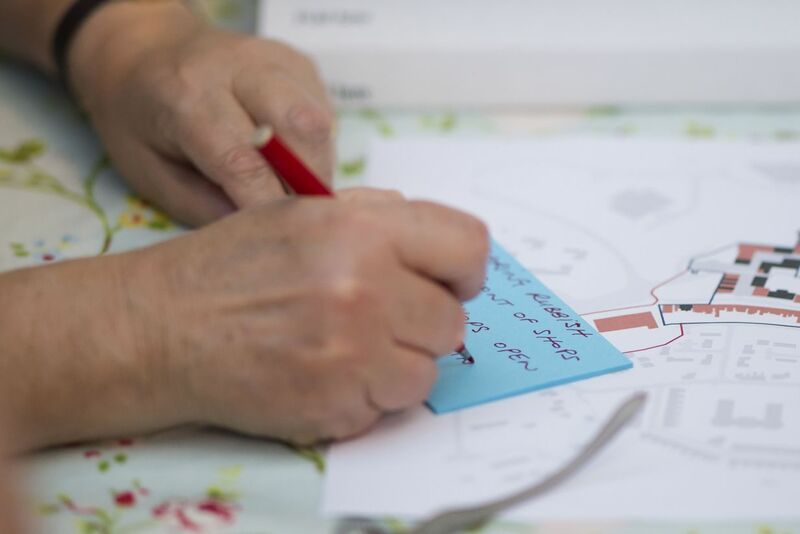 We have been commissioned to produce a strategy that builds on recent regeneration work in each of the towns, which assesses the context in which the towns operate and includes both the local physical and socio-demographic context and broad societal trends. The story of these valley communities is a remarkable and under-appreciated one. Their history has international significance, with the steelworks that was at the centre of the growth of Ebbw Vale, once the largest in Europe. It provided the template for the National Health Service established in the area by creating health and medical aid arrangements for workers, a concept that was promoted by local MP Aneurin Bevan. Following the demise of the steel making and coal mining industries, the area and its communities face significant challenges. 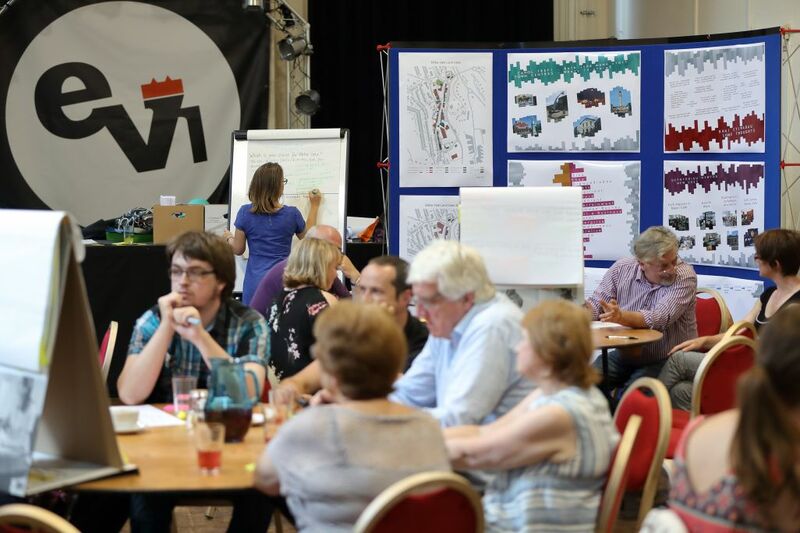 However, it also has some significant assets – in particular its people, sense of community, landscape setting and connections to Newport, Cardiff and Bristol. Because of the challenges facing the area, the property development market tends towards relatively ordinary functional development models, including big box retailing surrounded by car parking. There is therefore a need to build confidence in a new future for the area, particularly around its potential quality of life offer, to alert perceptions and grow value in its widest sense. This in time will then create the conditions for greater investment confidence and better quality development. 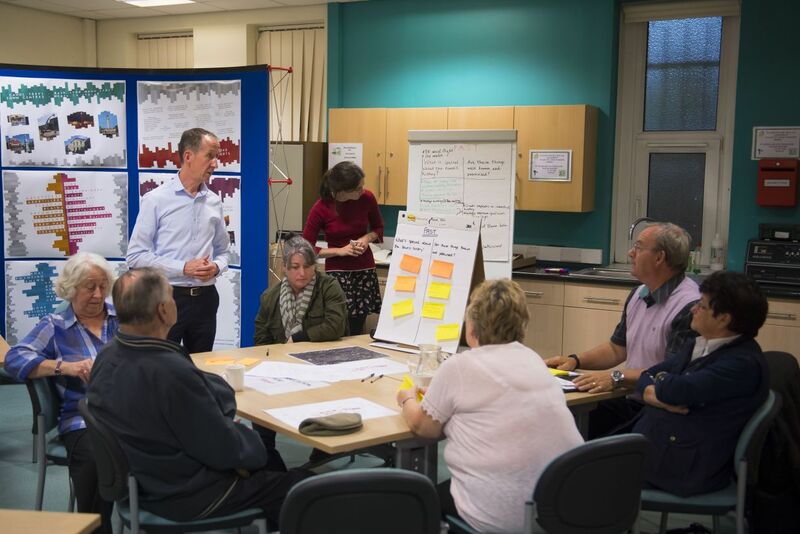 Our strategy proposals focus on a bottom-up approach that identifies and seeks to build upon existing points of community energy and activity and joins up organisations, their resources and ambitions, to generate new ideas and opportunities and make things happen through collaboration. 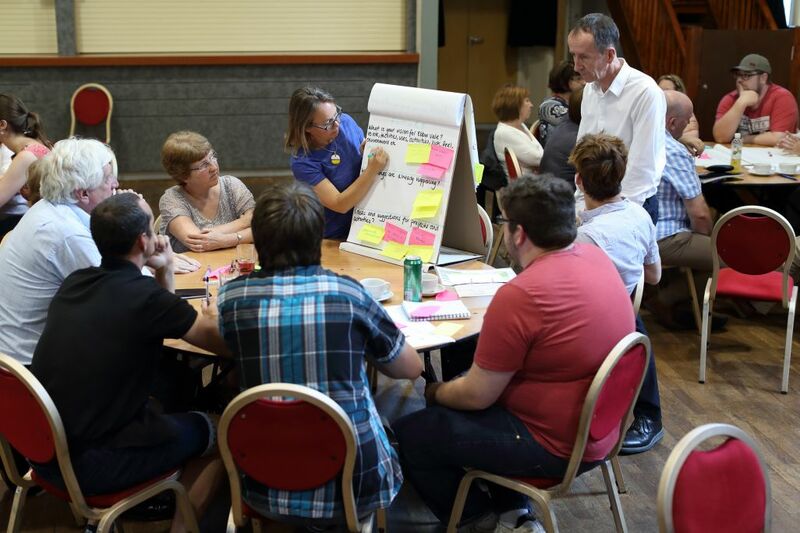 We have engaged with a wide range of stakeholders through one-to-one discussions, a workshop with young people and open public workshops in each of the towns, to identify issues and opportunities. Like all towns, there is a need for diversification, including the role of town centres in providing business premises such as co-working space as part of a wider ecology of business space and in support of a culture of enterprise and collaboration. There is a need to respond to the challenges faced by the local community, such as low wages, but also to deliver projects that stand out as exemplary and innovative to help build pride, aspiration and confidence.